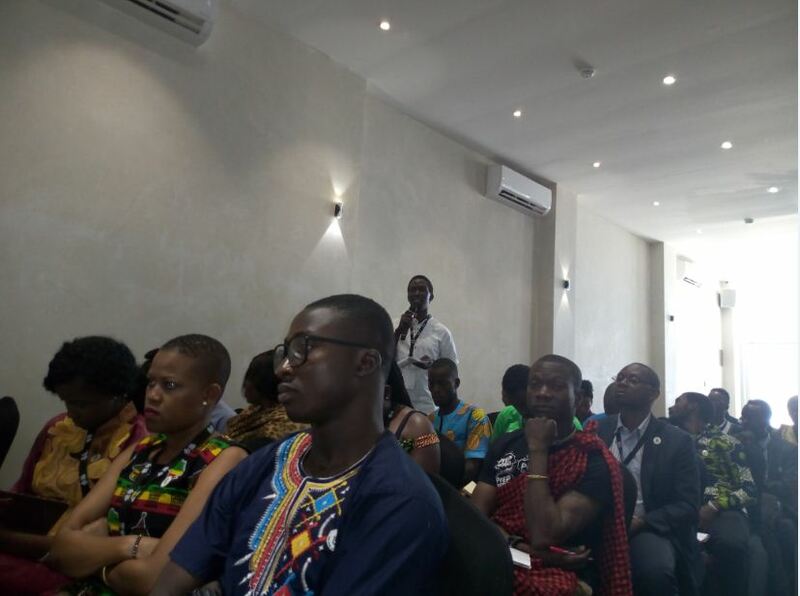 KAMPALA – The Open Society Initiative for Eastern Africa (OISEA) has held their third African youth leaders forum. The event was organised by Education Forum Africa (EFA) at Skyz Hotel Naguru Kampala. 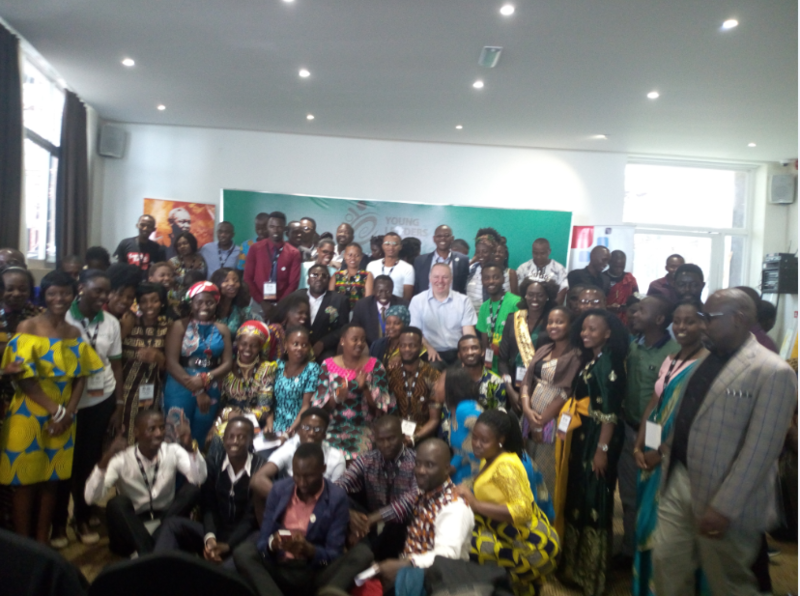 The three-day youth forum that started on Thursday 6th and ended Saturday 8th December had youth from various African countries that included; Uganda, Kenya, Tanzania, Burundi, South Sudan, Nigeria , Ethiopia ,Rwanda, Benin and Democratic Republic of Congo among others. It focused on patent topics that the youth in Africa should participate in such as the role of youth, inclusion in decision making , financing youth development, challenges and Opportunities, networking , Pan- Africanism and the next generation of African leaders , Natural resources ,technology for social good ,unlocking the mindset ,Co-creation Corners , Personal branding and Character Development and Population Dynamics and Climate change adaption. A team of local and international guest speakers with vast experience led various sessions. They included Victor Ochen( Uganda), Nataliey Bitature (Uganda) Raymond Maro ( Tanzania ), Ahmad Ashkar CEO – Hult Prize , Hussein Melele, Kemiyondo Coutinho, Pamela Akplogan, Chris Arnorld CEO- World Merit ( UK) , Amina Hershi Moghe, Dr. Momodou Sallah ( Gambia), Mary D .Moore ( USA), Prof. Momodou Sallah and Patrick Bitature. “Technology facilitates development and it reminds me those hey-days were we used fax machines to communicate. One of the problem the youth have little information or none about important matters despite the availability and diversity of all these technological tools. Technology is not by chance but a tool to enhance and make quick informed decisions matters. World Merit is a platform that enables even distribution of opportunities globally , have the passion on what you do and make proper use of technology to better your careers and have solutions for today and the future,” said Chris Arnorld CEO- of World Merit. “I am an open minded person; take up the initiative to learn as much as you can through the internet which is now a major source of information to most solutions. “Innovation hubs are a driver and am optimistic some are in place and many are yet to start up all over the country. 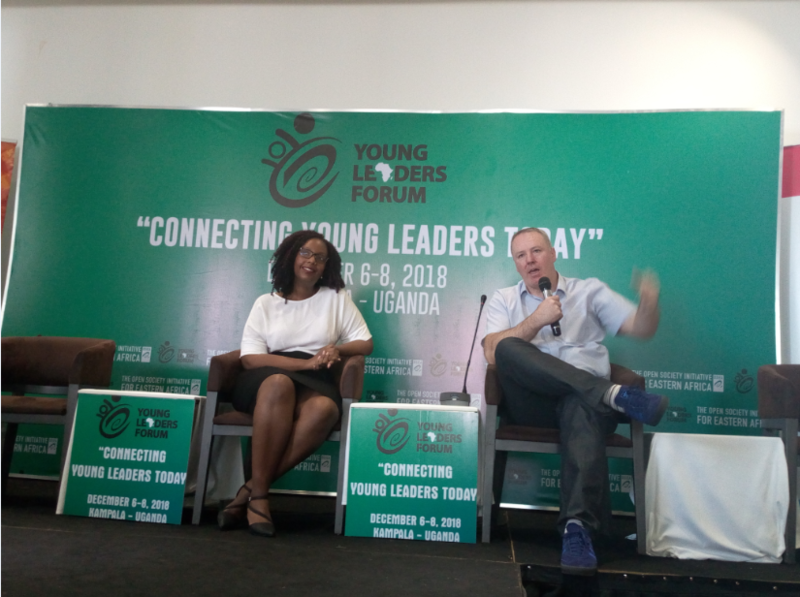 Let’s be pro-active with information and harness from opportunities available since access to information is cutting edge in this era,” Nataliey Bitature added.